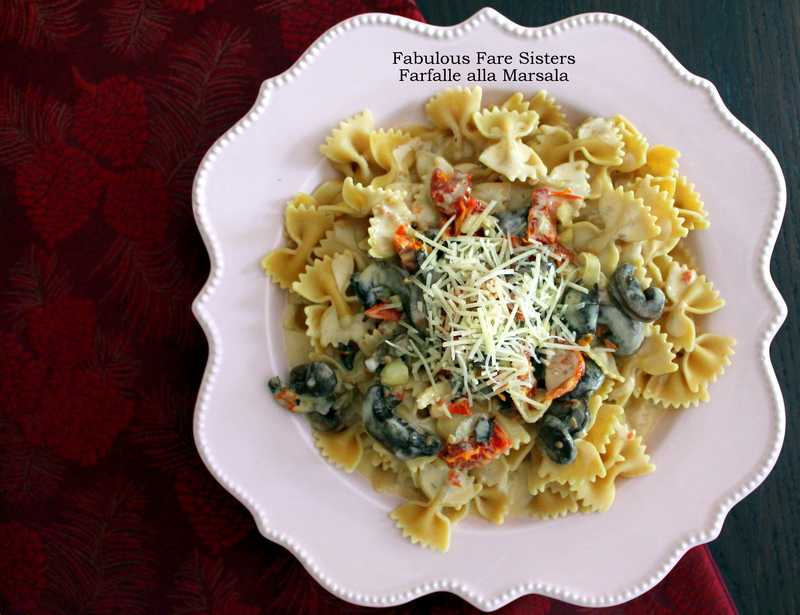 Cook Farfalle pasta as package directs; reserve 1 cup cooked pasta water. 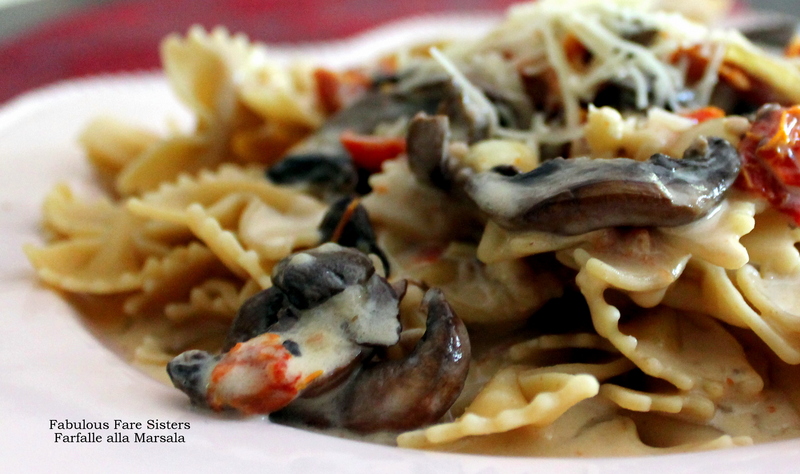 In a skillet, sauté the mushrooms in the olive oil over medium heat for 10 minutes. Add the shallots, sun-dried tomatoes and garlic and sauté another 10 minutes. Season with salt and fresh ground pepper. Add the butter and sprinkle the flour over the vegetables in the skillet. Stir to combine. Stir in the marsala wine, the reserved pasta water and the heavy cream. Bring to a soft boil stirring constantly; sauce with thicken slightly. 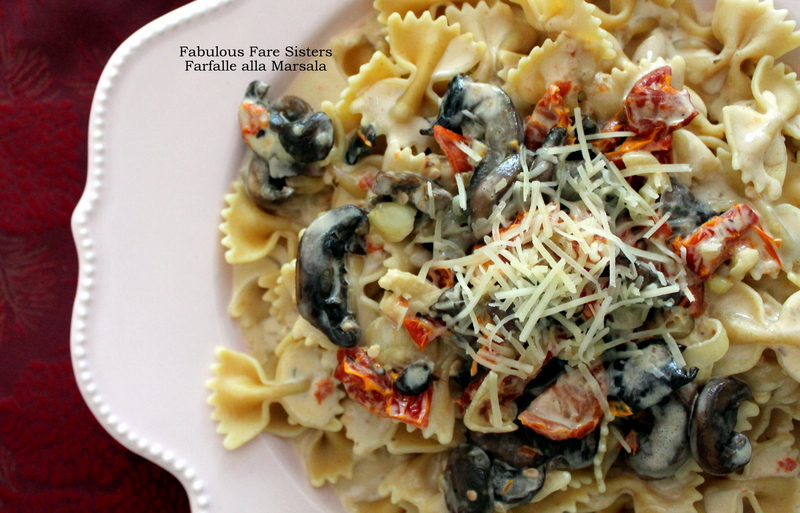 Serve over Farfalle pasta with a sprinkling of grated Parmesan cheese. This dish looks perfectly delicious, thanks for the recipe! This looks like a great weeknight meal! Love it.